UPDATES COMPLETED! 4-sides brick with stepless entry. 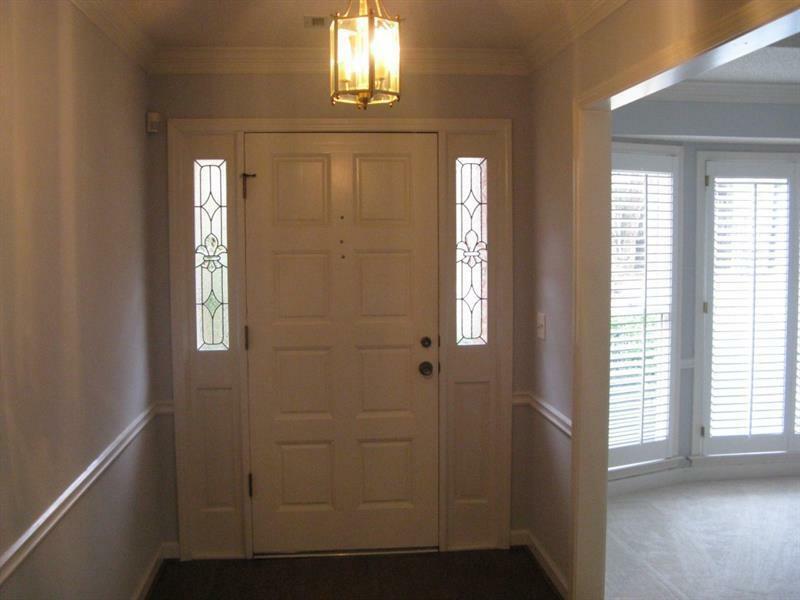 Main lvl features Master Suite & Master Bath, along with a 2nd bedroom with another full bath & 1/2 bath. Upper floor has 3rd bedroom & bath. Light, bright sunroom has sliding windows. 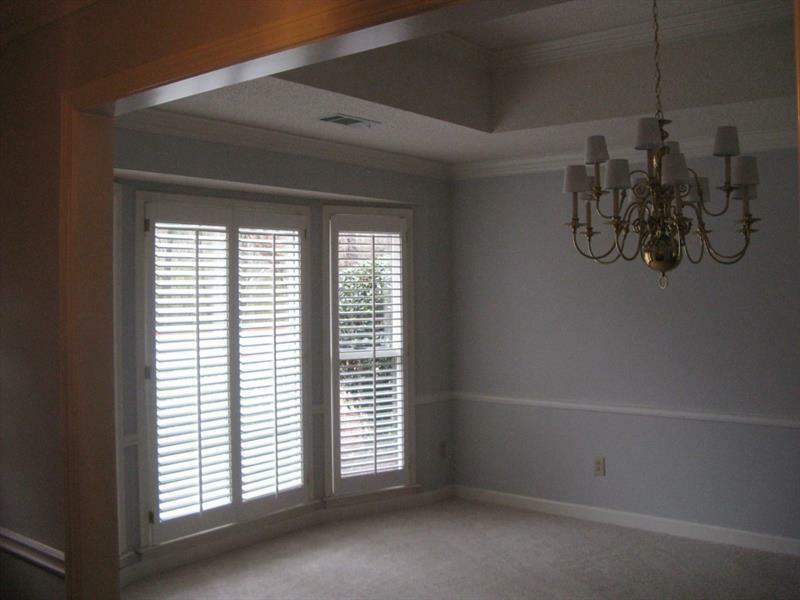 Separate dining room has plantation shutters, trey ceiling & french doors opening to spacious kitchen. 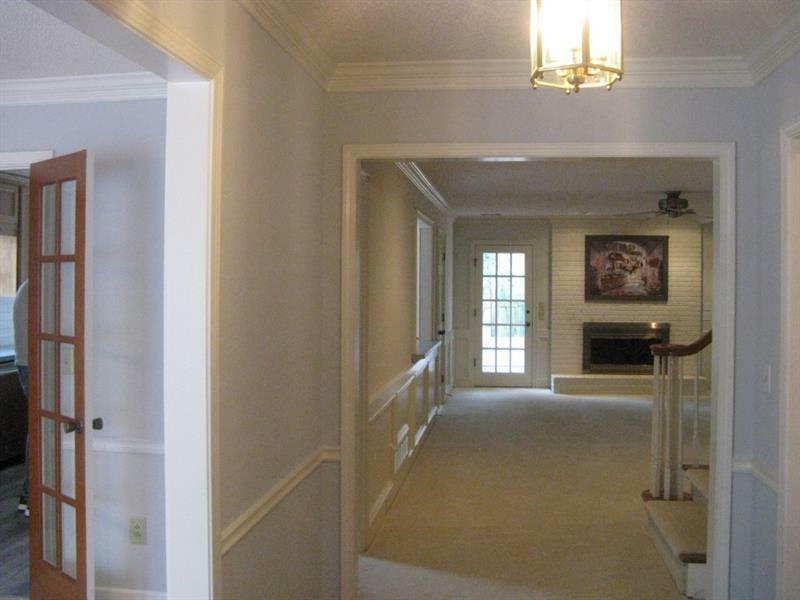 Family room with masonry fireplace has access to patio & sunroom. Level front & back yard. 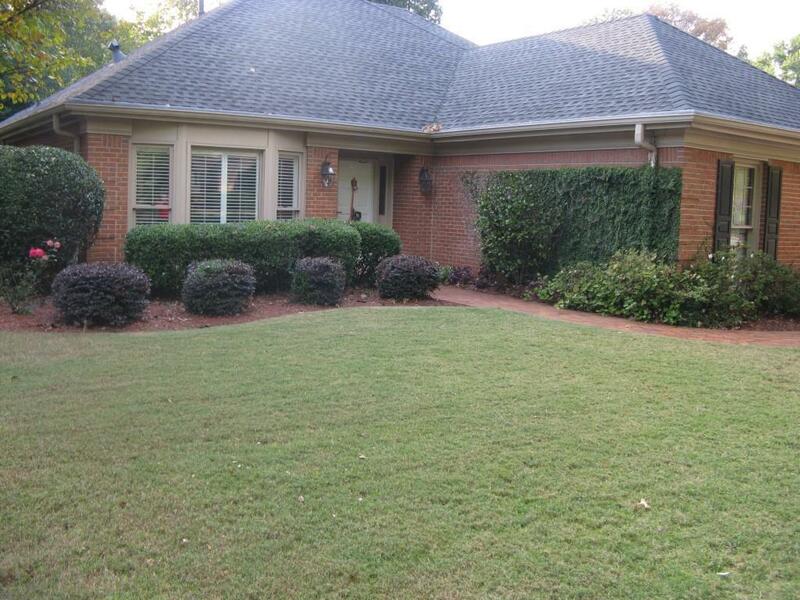 Beautifully landscaped & affords a private back yard. Side entry garage. Well maintained with a new roof.